Now file tax returns over desktop, smartphone, laptop, or tablet at any time, even while traveling. Collaborate with clients and colleagues to get real-time updates for a streamlined tax return process. Free yourself from hardware restrictions such as upgrade and maintenance of the local infrastructure. 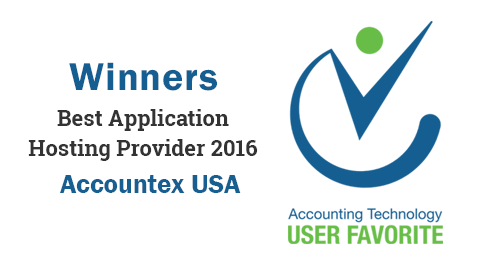 Ensure uninterrupted availability to your TaxAct software with an SLA guaranteed uptime of 99.999 percent. 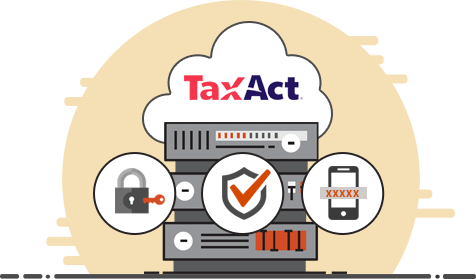 Due to the critical nature of tax data, security is one of the main concerns for tax professionals while hosting TaxAct software on the cloud. Keeping this in mind, Ace Cloud Hosting deploys security methods such as 256-bit data encryption, multi-factor authentication, Intrusion Prevention and Detection System (IPS & IDS), and more to ensure complete protection of your data. For a smooth tax return filing process, Ace Cloud Hosting installs your tax software on High-Performance Computing (HPC) servers to enhance the overall filing experience. At ACE, we deploy instant topology setup with SSD-based storage to maintain the optimum performance of any version of your TaxAct software. Moreover, the scalable cloud environment enables the easy upgrade of resources. 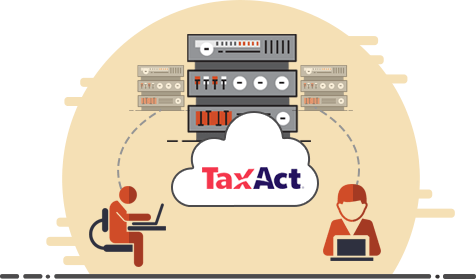 We offer private server for TaxAct cloud hosting which gives you dedicated control over all the server resources. It provides tax professionals the power to customize the server resources such as RAM, storage etc., as per the process requirement. 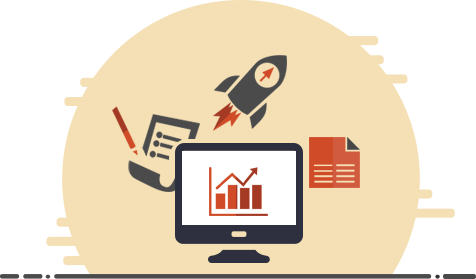 Moreover, you can also choose among the various add-ons to execute tasks that are complementary to the tax process and integrate it with your TaxAct software for a complete tax solution. Traditional backup of data is not enough. For an uninterrupted availability, ACE maintains multiple data backups at onsite and offsite. 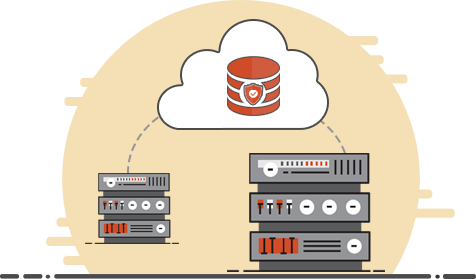 With multi-level redundancy of hardware, we ensure complete data protection even if a disaster affects the entire location. Ace Cloud Hosting implements Business Continuity and Disaster Recovery in the cloud environment ensuring effective risk management by multiple data centers located in least disaster-prone geographical locations in the USA. Get all your issues resolved in time with 24/7/365 support from our experts. With the 100-day backup policy of ACE, recover your old tax files with ease. Integrate the add-ons with your TaxAct software for improvised tax return filing. With “pay-as-you-use” pricing plans, you don’t pay a penny more than your usage. Avail a 10-day free trial to experience our features and services before deciding. Very attentive and responded quickly to my request. They did everything possible to address my problem and helped map the drives and transfer files for me. As usual support worked very well. I have no complaints. Thank you. Helped me in resolving the issue. Great job. Thanks for your help. Awesome Service!! Always available and ready to help!! 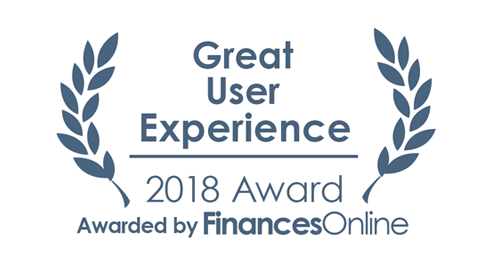 Very reliable and knowledge customer service.